Alex Miller is a politics reporter primarily covering Capitol Hill and the Supreme Court. She has covered all things Washington since 2015. 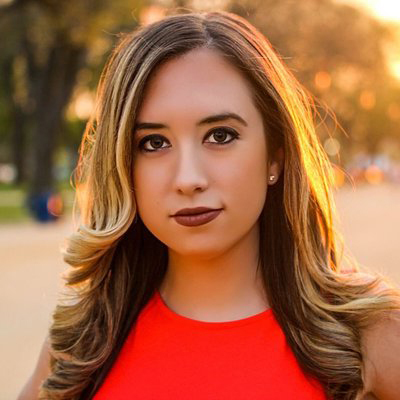 Prior to her time at Newsy, Alex was a political reporter for Gray Television's Washington Bureau, where she covered both Washington and the 2016 presidential campaign. Alex studied broadcast journalism and global terrorism at the University of Maryland. She now works there in the Philip Merrill College of Journalism as an adjunct professor. In one of her most memorable stories, Alex traveled to Poland with Holocaust survivors to cover Holocaust Remembrance Day and look at similar issues facing the world today.